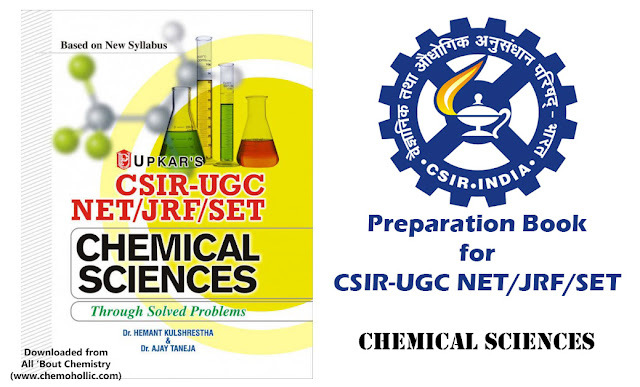 CSIR Conducting the Joint CSIR– UGC Test for Junior Research Fellowships (JRF) & Lectureship (NET) on 17th DECEMBER 2017 for determining the eligibility of the Indian National candidates for the award of Junior Research Fellowships (JRF) NET and for determining eligibility of Lectureship (NET) in certain subject areas falling under the faculty of Science. It is informed to candidates, who have applied for Joint CSIR-UGC test for JRF/LS (NET) scheduled on 17 DECEMBER, 2017. To Know Status of provisionally Registered Candidates for CSIR NET DECEMBER 2017, candidates need to enter Form Number & Date of Birth. Submit to get your form details. In case there is any spelling error in Candidate Name, it will be rectified in due course of time. Roll Number and Venue Details will be notified subsequently. if any candidate whose name is not found registered, then he/she may contact the Examination Unit along with (i) Both side photo copy of filled in application form/hard copy (in case of Online application) (ii) Proof of dispatch/an undertaking that he/she has submitted the application form within the stipulated closing date. Finally the JRF awards are here at last! Also was wondering when will the admit cards of CSIR will be available, finally there's an update! Thank you!